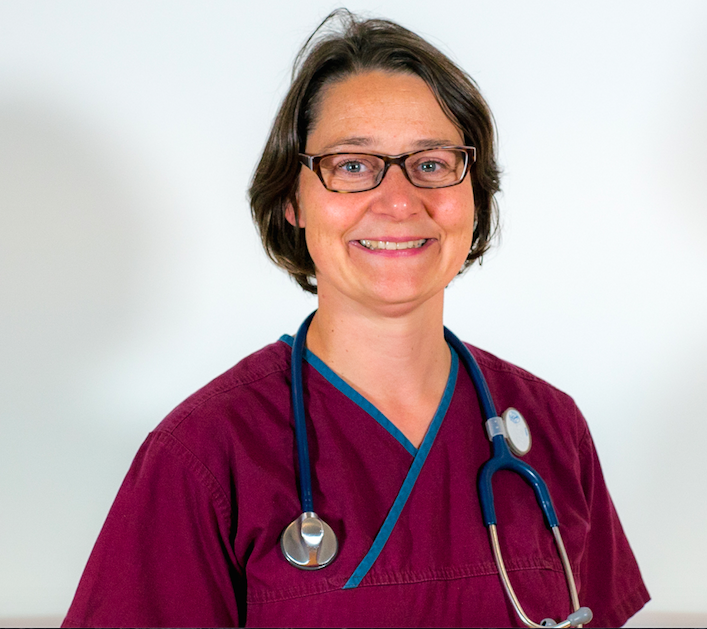 Heide Klöppel graduated from the vet school in Hanover, Germany in 2002 and moved to Switzerland where she completed her doctoral thesis at the University of Berne and also developed an interest in anaesthesia and analgesia. Heide undertook an internship at the University of Vienna, followed by a residency in anaesthesia and analgesia at the Animal Health Trust and gained her RCVS certificate in 2008. She moved to Australia and worked at the University Veterinary Teaching Hospital Sydney. Heide joined the anaesthesia team at Davies Veterinary Specialists in January 2014.